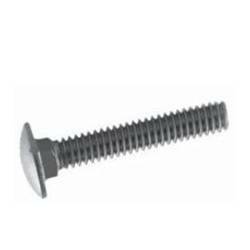 Techline 1/4" Carriage Bolts. 304 Stainless Steel. 100pcs. > TUBING AND INSTRUMENT SUPPORTS > FASTENERS : 6 Items found. 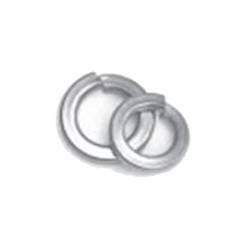 Techline 1/4" Stainless Steel Lock Washers. 100pcs. 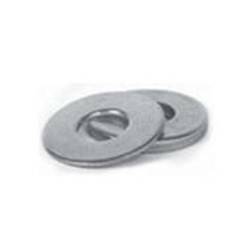 Techline 1/4" Stainless Steel Flat Washers. 100pcs. 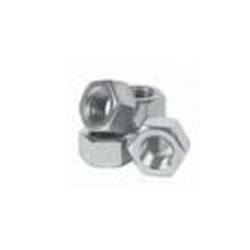 Techline 1/4" Stainless Steel Hex Nuts. 100pcs. Techline 1/4" Hex Bolts. 304 Stainless Steel. 100pcs. 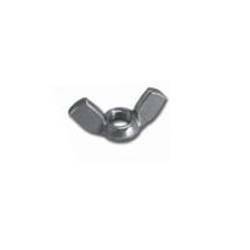 Techline 1/4" Stainless Steel Wing Nuts. 100pcs. 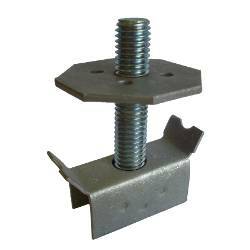 Techline GM-1/2" grating mount device. 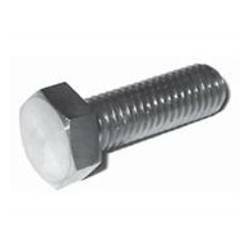 Galvanized carbon steel fastener. 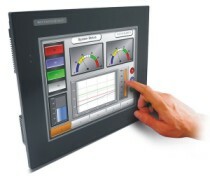 Withstand up to 1000 pounds of direct upward pull force. 1/2". 20pcs.